Dr. Kenneth Byalin is the President of ICS and has broad experience in organizational leadership and education, as well as social work. 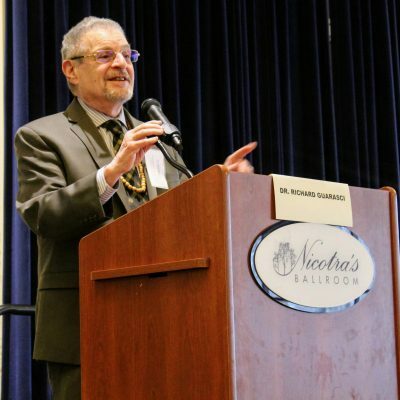 With nine years of experience as leader of LPCS and NVCS, he is also the President and Founder of the Verrazano Foundation, a member of the Zen Peacemakers for over 25 years, and was previously the Chief of Service at South Beach Psychiatric Service for 18 years. He holds a Ph.D. in Sociology from NYU, a MS in Social Work from Columbia University, and a BA in English from Carleton College. Dana Volini is the Vice President of Operations at Integration Charter Schools. 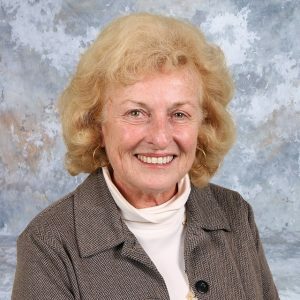 She received her bachelor’s degree in Political Science at Arizona State University, her Master’s Degree in Middle School Education and Special Education from Touro College, and as a recipient of a Race to the Top grant, she received an additional Master’s degree from Wagner College in Educational Leadership and Administration. 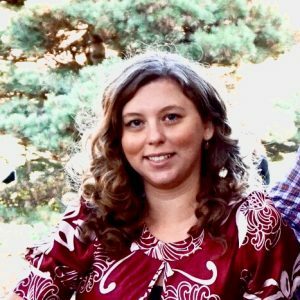 Mrs. Volini worked previously as a Special Education Mathematics teacher, Special Education Coordinator, 7th-grade team leader and Director of Operations. 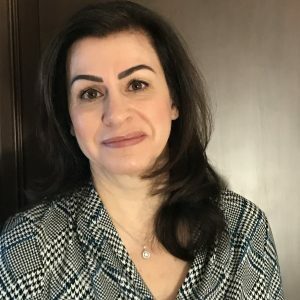 She currently oversees the office administration, human resources, kitchen, technology, facilities, finances, legal compliance, data, and communications. Mrs. Volini also is part of the SIEDC’s Executive Women’s Council and the Executive Club of Staten Island. Evelyn Finn is the Vice President of Academic Affairs of Integration Charter Schools and was the founding Principal of Lavelle Prep. She has been with Lavelle Prep since 2009. Prior to coming to Lavelle, she was Principal of PS 37 on Staten Island, and the Hospital schools, including Bellevue in Manhattan. She was also an adjunct Professor at the College of Staten Island, Long Island University and Touro College. She has also been a Vice President at the Council of Supervisors and Administrators. Theresa Peterford has been an educator since 2002 and joined the ICS team in 2011. She holds a MSed in School Building Leadership. As the Vice President of Student Integration and Staff Career Development she ensures that the promise of career and college readiness is attainable for students with special needs and that they have the tools necessary to be successful in the integrated settings offered at Integration Charter Schools. She also ensures that each school within the organization maintains a commitment to the full integration of students with disabilities. Working alongside school administrators in hiring, developing and retaining instructional and support staff whose professional philosophies fully align with the organization’s mission of integration, she also guides and assists staff members in advancing their careers and fulfilling their goals of becoming educators at Integration Charter Schools. 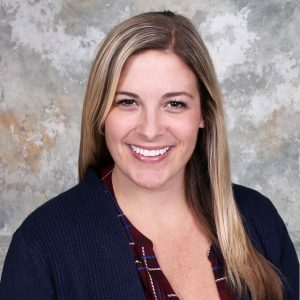 Mary joined Lavelle Prep in 2010 part time as an Event Coordinator after receiving her Bachelor of Science in Business from the College of Staten Island. Mary’s previous career was in College Recruiting for the investment firm Merrill Lynch. During her time at ICS she has served as an HR recruiter, a key member of the Operations & Development teams, a liaison to the Board of Trustees, and now continues to coordinate & support special projects for the organization as the Chief of Staff. Mary is also an Experienced Registered Yoga Teacher (E-RYT 200). 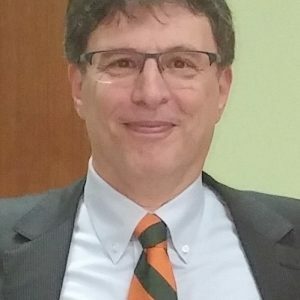 Anthony Faiella retired from the DOE as a District 75 Special Education Principal in July 2014. After being away from education for one year, he realized his passion for the field was still strong. He joined the New Ventures team in September 2015 as a part-time Social Studies Teacher for New Ventures High School and became a part time Principal of Lavelle Elementary School in November 2016. He is now the full time Principal of Lavelle Prep Elementary School. 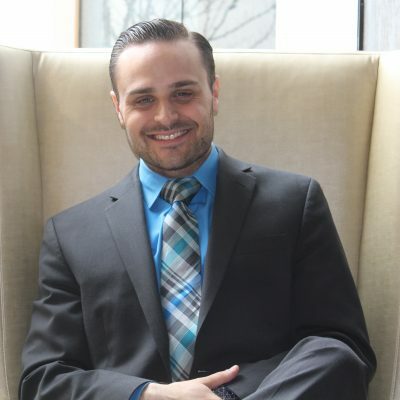 Ryan Melis is the Principal at New Ventures Charter School. Ryan is in his 8th year under the ICS umbrella, with his first 5 years working at Lavelle Preparatory Charter School. He has held many positions since starting his career including Teacher’s Assistant, Teacher, Athletic Director, After School Program Director, and Grade Leader. Joseph Zaza is the founding principal of the Lois and Richard Nicotra Early College Charter School (NECCS). 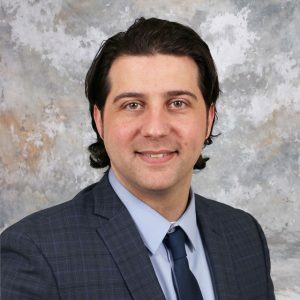 Mr. Zaza has served as a School District Leader, Principal Leadership Facilitator of District 31, Staten Island Pre K-12 (as well as in the Renewal Schools Initiative) and a Network Leader since 2012. In this role, he supervised and mentored principals, conducted aspiring and new principal workshops, and led professional development opportunities for both teachers and administrators. 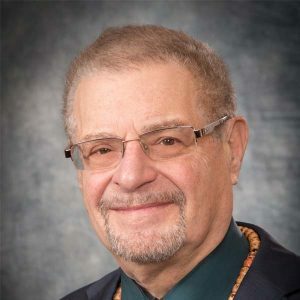 Previously, he served as principal of the Leon M. Goldstein High School for the Sciences for 12 years (2001-2012), a CUNY affiliated high school located on the campus of Kingsborough Community College. 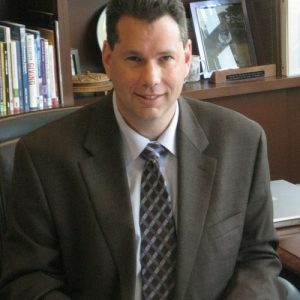 Principal Chris Zilinski joined Lavelle Prep in 2009 as a classroom teacher. During his time at Lavelle Prep he taught History, Visual Arts, Middle School English and High School English. In 2010, Chris assumed the role of Team Leader, in 2013 he became the Assistant Principal, and in 2014 he became the Principal of Middle and High Schools. 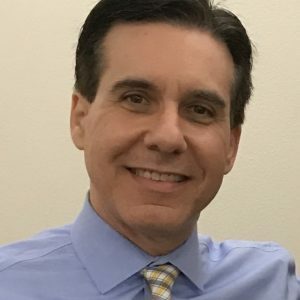 Chris has an undergraduate degree from the University of Pittsburgh, a graduate degree from the College of Staten Island, and a post graduate certificate from the College of St. Rose. Jenna Curran has been with ICS for 8 years, having begun as a teaching assistant, and working through positions including Mathematics Teacher and 6th Grade Team Leader for six years. 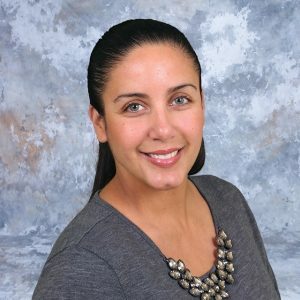 As the Elementary Divisions founding Assistant Principal, she works with Principal Anthony Faiella to manage the operations, instruction, and function of the school on a daily basis, ensuring all students are prepared for, and provided with, opportunities for academic success. Kristina Mazza is the Assistant Principal of Lavelle Prep’s Upper Division. She has been a part of the ICS family since 2009. She assumed the roles as English Language Arts and Orton Gillingham teacher while also serving as Lavelle Prep’s Literacy Coach throughout the years. Kristina was the proud recipient of Lavelle Prep’s Night of Champions “Outstanding Teacher of the Year” award in 2015 and Andrew Lanza’s Staten Island “Teacher Appreciation” award in 2017. Kristina earned a BA in Psychology with a focus in General and Special Childhood Education from the College of Mount Saint Vincent and Master’s Degree in Teaching Literacy from Touro College. Dhurata Rexha is the Assistant Principal of the Lois and Richard Nicotra Early College Charter School. She has been with ICS since 2009 and has taught middle and high school mathematics courses. She has been the Math Coach for Lavelle Prep since 2011. 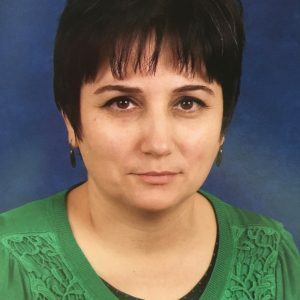 In this role, she supervised and mentored mathematics teachers in their daily instruction while also creating supportive learning environments to deepen student engagement and learning. Mrs. Rexha received her first B.A. in History and her second B.A. in Mathematics. She earned her first M.S.Ed. in Education from CSI and as a recipient of a Race to the Top Grant she received a second M.S.Ed. in School and Building Leadership from Wagner College. 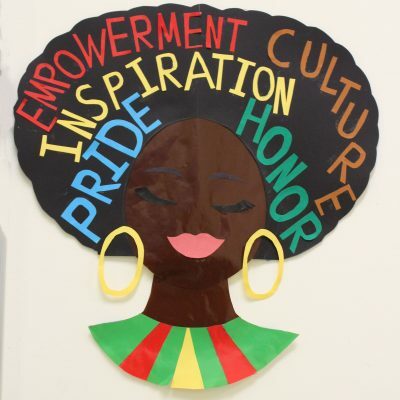 As the Assistant Principal for Nicotra Early College, she works closely with Principal Joseph Zaza to provide students with an atmosphere conducive to collegiate learning that encourages high levels of performance and enables students to become active, caring global citizens. 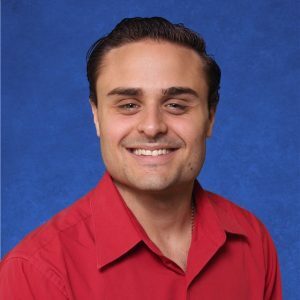 Ronald Carara joined Integration Charter Schools as Director of Human Resources in January 2019. He received his bachelors of science degree in Business Management from St. John’s University. Ron brings with him 30 years of human resources and administrative experience, as well as a passion for working with people, from both the city and federal levels and is committed to the ICS mission. 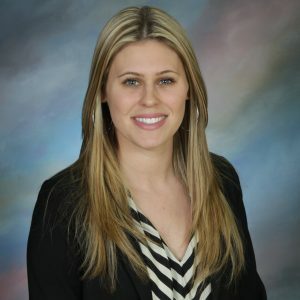 Erin Nicole Celletti is the Director of Communications for Integration Charter Schools. She earned a BA in Journalism from Quinnipiac University, a MS.E.d. in Childhood and Special Education from St. John’s University, and as a recipient of a Race to the Top Grant, she received a second MS.Ed. in School and Building Leadership from Wagner College. 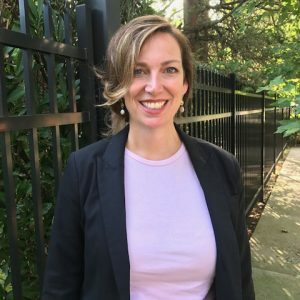 Serving as both 6th and 7th grade team leader throughout 5 years of leadership, she has also taught ELA, Orton Gillingham and Journalism courses for six years, since beginning at Lavelle Prep as a teaching assistant in 2011. Erin now oversees the writing, editing, content creation and various communications responsibilities at ICS. 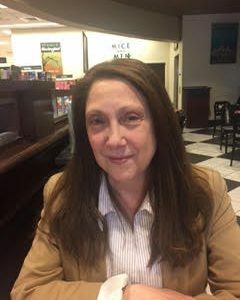 Diane DiSalvo is a Licensed Clinical Social Worker (LCSW) with over 30 years of experience working with youth and families. She earned a BA in Psychology from New York University and a Masters in Social Work from Fordham University. Diane was previously the Chief of the Children and Youth Service at South Beach Psychiatric Center, and joined the ICS staff in 2015 as the Director of Counseling. 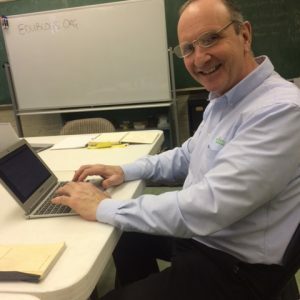 Building upon a successful 38 year career in education, Ronald Gorsky was most recently the founding principal of New Ventures Charter School – a second-chance high school for students who are over-age and under-credited. In its fourth year, Gorsky continues to support this school’s amazing success in a new role as a coach and mentor of the administration and a resource to its faculty. 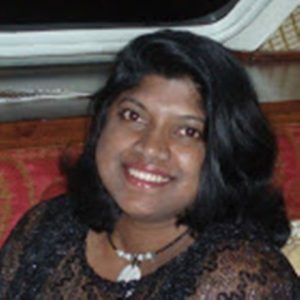 Priyanga Iddamalgoda is the Director of Finance for ICS. She has been with John W. Lavelle Charter school as the director of finance for five years. 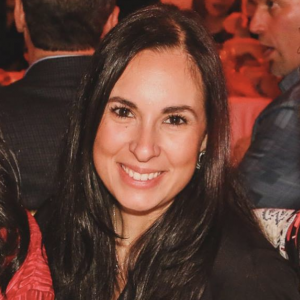 She is a proud alumna of the prestigious eMBA program at Wagner College and of the College of Staten Island. Yelena Osores first began her career with ICS at Lavelle Prep in September 2010 as a 7th grade science teacher. During her time at Lavelle Prep, she grew into leadership roles including science coach and team leader, as well as high school science teacher. In 2015, she joined the New Ventures team as a science teacher and in 2017 became the Director of Academic Guidance. In 2018 she then took over the role of Director of Program Evaluation. In this new role, she is responsible for acquiring and compiling data to be used in evaluating the various programs as well as to be used in informing academic decision making. Susan Varvara has been with the organization since 2011 and has been promoted to increasingly higher levels of responsibilities during her career with the organization. In her role as Director of Operations, she oversees the Lottery process, Student Registration, Student Transportation, Employee Benefits, and Payroll for all ICS schools. Susan has continued to both ensure and maintain the operational integrity of the functions that involve both students and staff. Jeremy ZIlinski retired from the NYPD in 2009, and first joined the organization in 2012 as a part-time security guard. 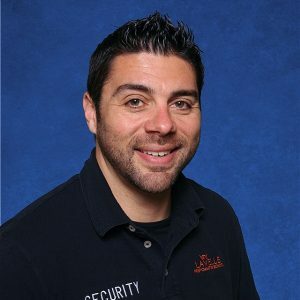 In 2013, he became the Head of Security and his role has now evolved to the Director of Security and Facility Management. Jeremy supervises all security staff and ensures all facility work, maintenance and expansion are performed in a professional, quality and timely manner.